Stephen Waarts gave an outstanding debut at the Kennedy Center’s Terrace Theater. In a fine program of Beethoven, Bartok, Ravel and Waxman. . . The slow movement was particularly striking, as Waarts sang the contemplative characteristics in a mature way that brought to mind a young Yehudi Menuhin. The music’s expressive power was always controlled and his beautiful tone enriched everynote. Mr. Waarts was commanding in Prokofiev’s Violin Concerto No. 2 in G minor… Mr. Waarts tapped into tensions within the Neo-Classical veneer of Prokofiev’s music. 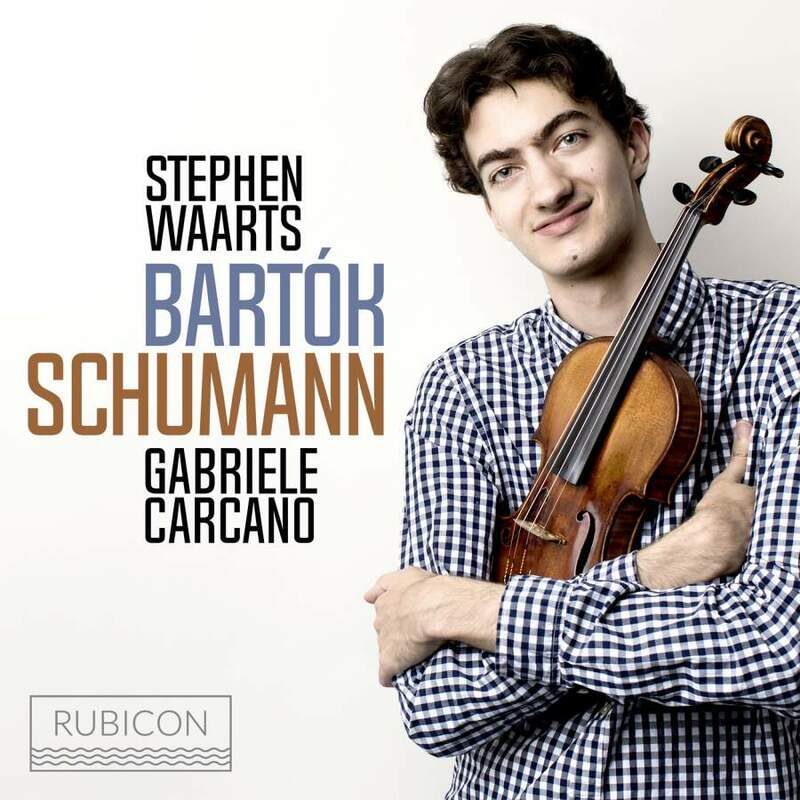 That opening movement goes through dramatic shifts, from moments of dreamy lyricism, which Mr. Waarts shaped with melting beauty, to bursts of perpetual-motion busyness, which he dispatched with articulate fervor.